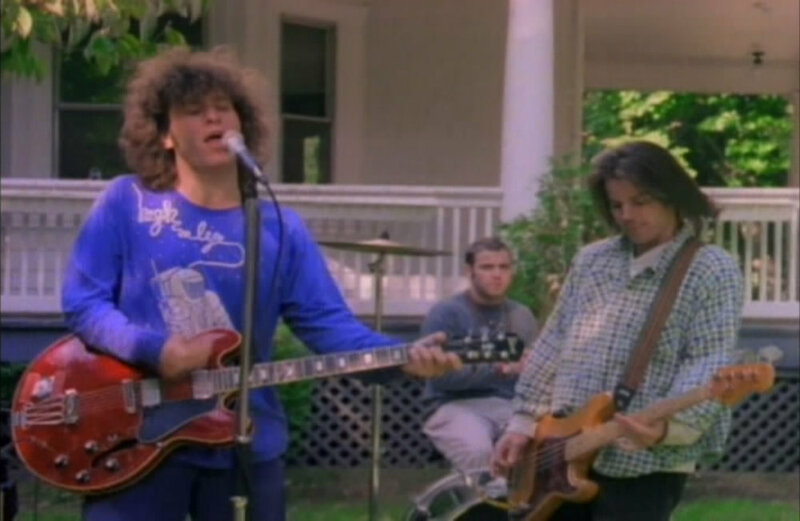 Polaris is a band that was formed as a one-off musical project in the mid-1990s involving Mark Mulcahy and other members of the New Haven indie rock band Miracle Legion. They were commissioned specifically to produce music for the Nickelodeon television show The Adventures of Pete & Pete, which was later compiled into the group's first and only album. Nearly twenty years after the show was cancelled, Polaris re-emerged with its first tour and a cassingle of two new songs.